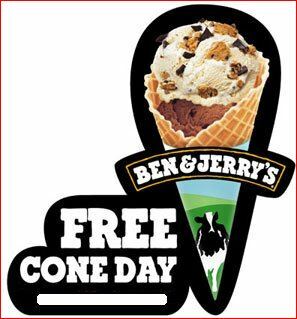 Free Ice Cream Cone @ Ben & Jerry’s Today!! July 26th- FREE 32oz Tea @ McAlister’s Deli . August 11th- America Bowls FREE!